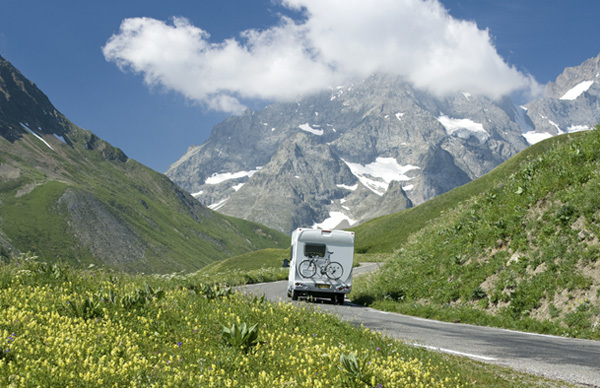 Being safe with your RV is something that you should put as a priority. Protecting your RV will require that you look at insurance on many levels including its coverage of your RVs accessories. The accessories of your RV that you should consider for coverage include the antennas, awnings, satellites and other add-ons attached to your RV. If you value the items you are investing in, then insuring them goes hand in hand. 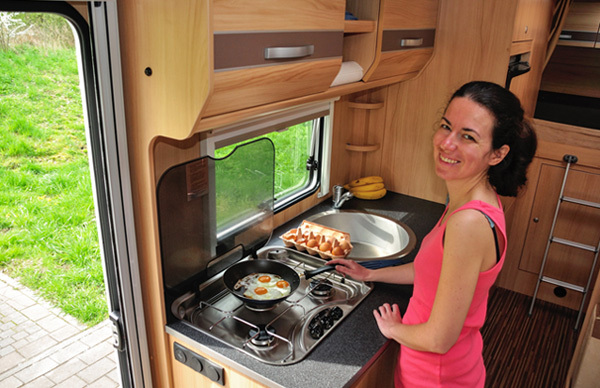 You use the RV accessories as frequently as you use your RV, and as such, they may get damaged. That’s why it is important to purchase the insurance for them. Damage to the antennae, awning or attached accessories can come about because of a storm or from an accident. Your accessories are also at a risk of theft especially if they are quite luxurious. That’s another reason why you should insure your accessories. Not all your RV accessories are liable for insurance. However, at D’Agostino Agency Insurance we work it out diligently so that we provide our clients with a fair quote for all their RV accessories. We aim at giving you the best policy and most insurance for your RV accessories. We advise our clients that the sole responsibility of protecting their valuable items that they invest in lies with them. D’Agostino Agency Insurance has policies that cover antennas, awnings, satellite and other attached accessories unlike many other insurance policies. We also offer special coverage for them because we understand how expensive they are and we know that they are likely to get damaged on your RV. For those who are unable to acquire insurance specific to the accessories, it is possible for them to make a warranty registration for them as an alternative. If you own a dish, it is possible to purchase insurance through your dish supplier or even register for a warranty. There exist specialty accessories that also provide insurance and some give you warranty of up to three years under their terms and conditions. If you should require special insurance coverage, we will guide you through how you can acquire it separately from our homeowners’ insurance. It is important to note that the special insurance has its conditions and exceptions. A client who is truly committed and seeking the best insurance for his possessions should have ideal goals that would work under the best scenarios. Such a client knows when to strike a compromise between goals and ideal situations. As the buyer of the equipment, you should see to it that you have put measures that will not expose it to damage or theft. If a situation comes up and it is not possible to insure all your RV items through our RV insurance policy, we will give you the best solution for such a situation. Awnings, antennas, dish and other accessories attached to your RV will cost you a good deal of money. You need to insure them against potential damages, theft and vandalism so that if any of this should happen, your RV is going to be back in shape in the shortest time possible. 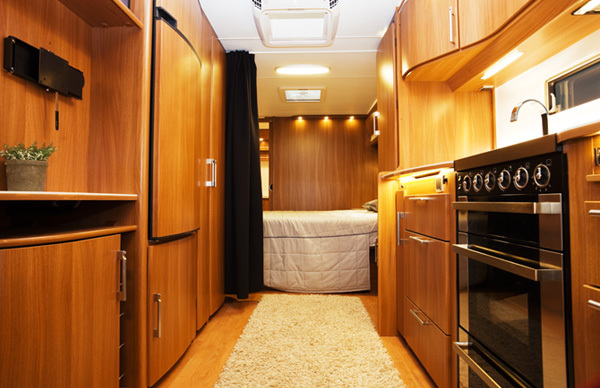 Get the best possible quote for your RV Accessories Coverage from D’Agostino Agency Insurance today for that kind of peace of mind.